The difference is in diversity. We turn diversity into uniqueness. Our diversity is the cornerstone from which bespoke customer solutions are crafted. A plethora of printing techniques, materials and manufacturing technologies signify a maximum of individual possibilities. The choice is yours ‑ whether it’s about packaging and display variants or the level of service. But that is not all. 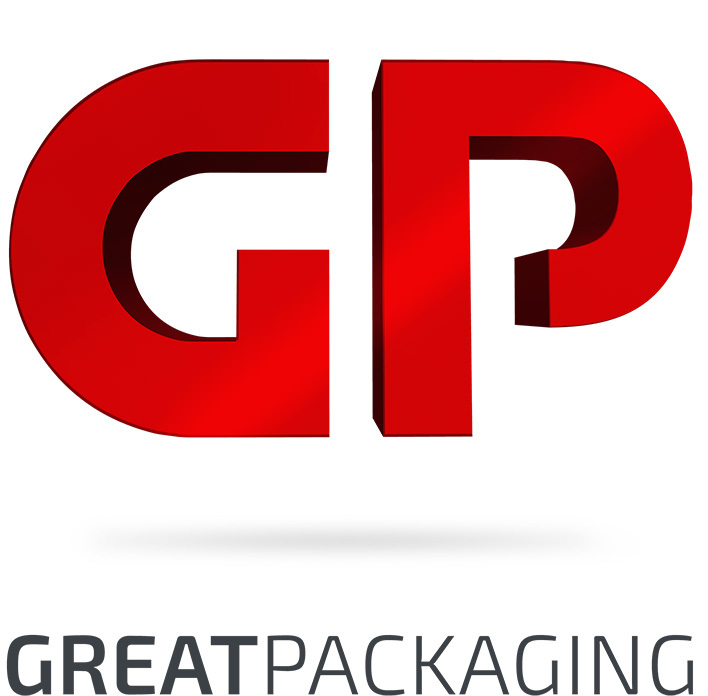 In addition to our product portfolio, we have possibilities to adjust lead times, call procedures, and warehousing even for plain transport packaging. Diversity as we see it means: added value for your gain.